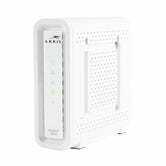 Motorola’s SB6141 for years was the consensus pick for best modem for most cable internet subscribers, and while it’s been surpassed by the SB6183 and others, it’s still a perfectly good option for anyone with download speeds of 300mbps or less. So, ready to stick it to your ISP? 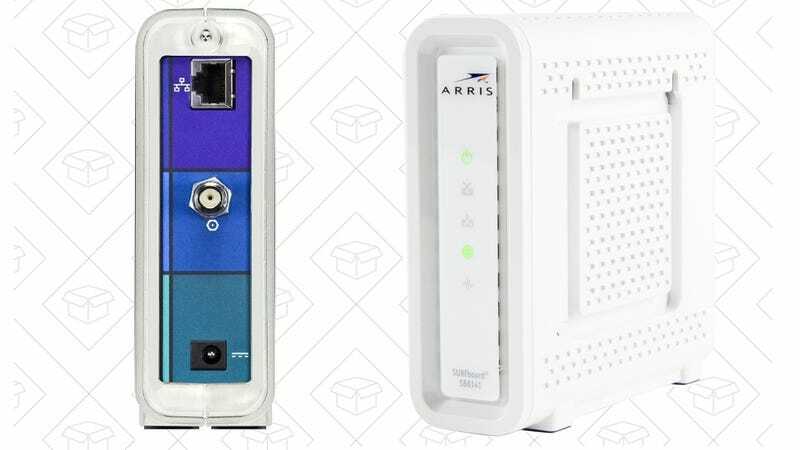 For a limited time, you can score a refurb from Amazon for $40, the best price we’ve ever seen.